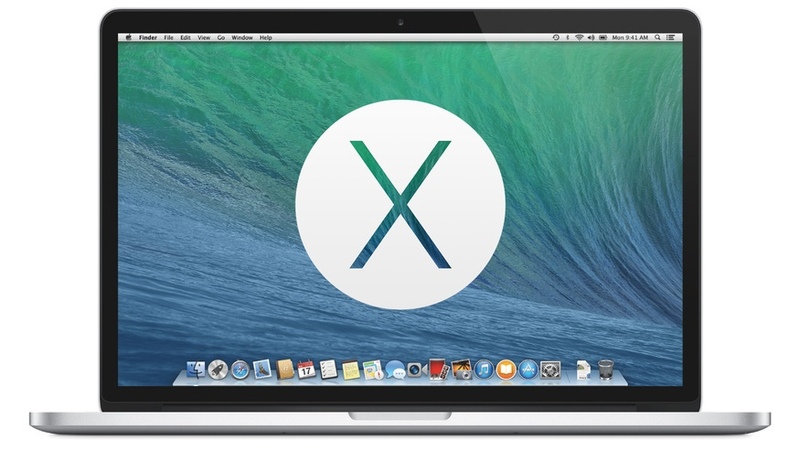 Is Apple’s latest Mac operating system, OS X Mavericks, giving you problems? Issues? Fits? Cramps? No promises, but a Mavericks update is being test by developers and could be coming soon. Step inside for a quick look at the fixes and features that are coming in OS X 10.9.2. While Apple has already had a go at fixing OS X Mail’s problems with Gmail and it’s off-label IMAP implementation, some users are still experiencing issues. OS X 10.9.2 includes an updated version of Mail (v7.2), which Apple has asked developers to focus on. There is also a Safari dot-fix, version 7.0.2 coming, too, which offers bug fixes and security patches. On the new feature side, Apple brings FaceTime Audio calling back to Mac with this Mavericks update. Additionally, FaceTime audio calling is integrated into the Messages app. Both the FaceTime and Messages apps, welcome to the 21st Century, allow the user to block annoying and/or predatory people. Again on the fix side, Mavericks users have complained about both graphic driver stability and OpenGL performance issues. While Tapscape doesn’t have info on specific issues, it is known that scores of updated graphic drivers are coming in this Mavericks update. All in all, Apple is asking developers to focus their testing efforts on Mail, Messages, Graphic Drivers, VoiceOver, VPN and FaceTime Audio. Apple delivered OS X 10.9.2 Beta 4 on Thursday, just one week after the previous developer seed. Also, it is worth noting that Beta 3 [Build 13C44] and Beta [13C48] are separated by only four digits. While not a hard and fast rule, beta builds released in quick succession often means a public release is just around the corner. While OS X 10.9.2 probably won’t relieve cramps — try eating more bananas — Apple is working to fix the most of the issues users say are giving them grief.